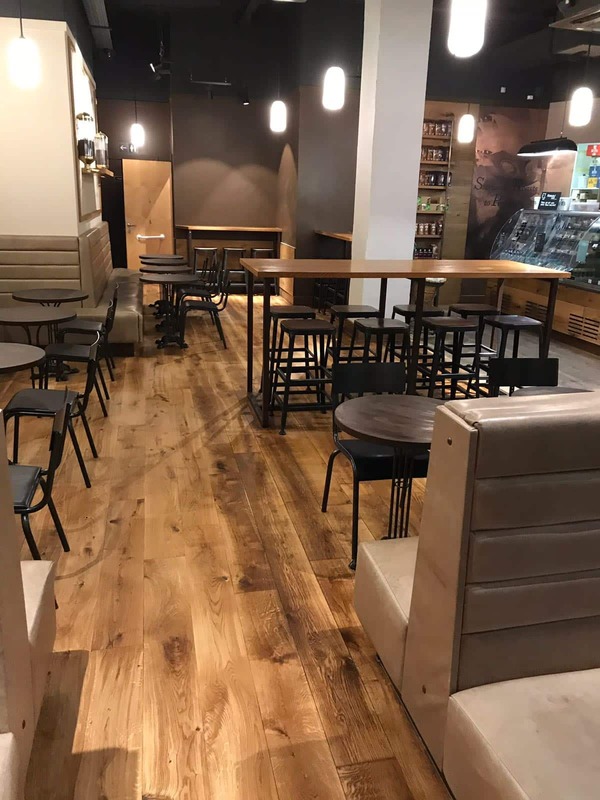 This project was completed by one of our contractors at Starbucks in Manchester. 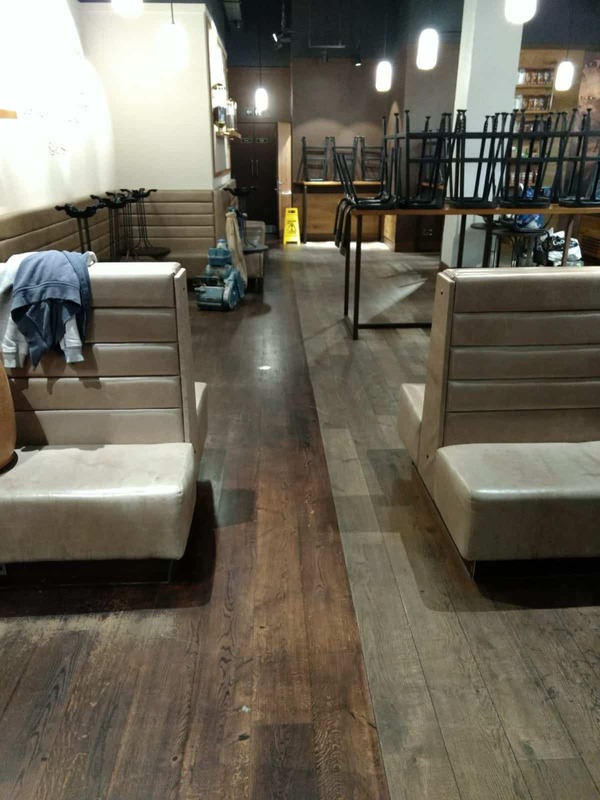 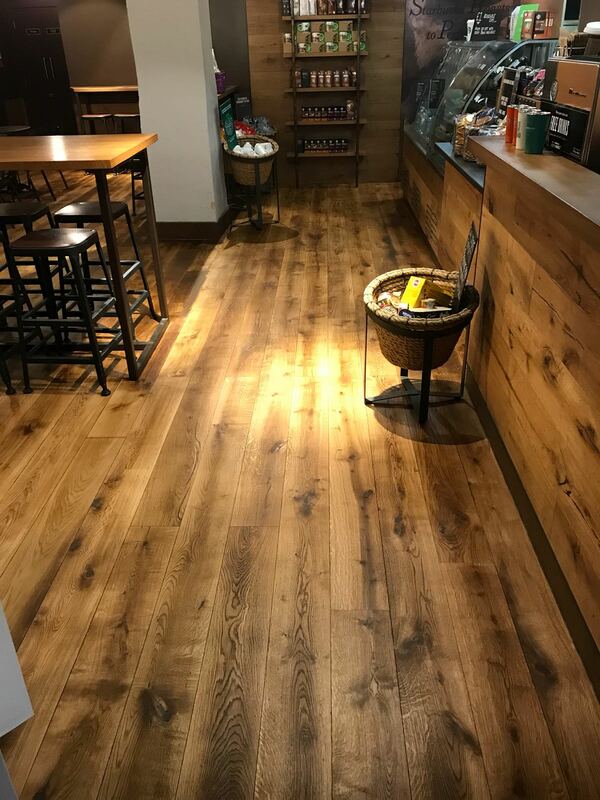 They were able to gain access to the shop from 9pm when it closed, then sanded and refinished the floor using LOBASOL® 2K ImpactOil Transparent, before the shop re-opened at 6am the following morning. 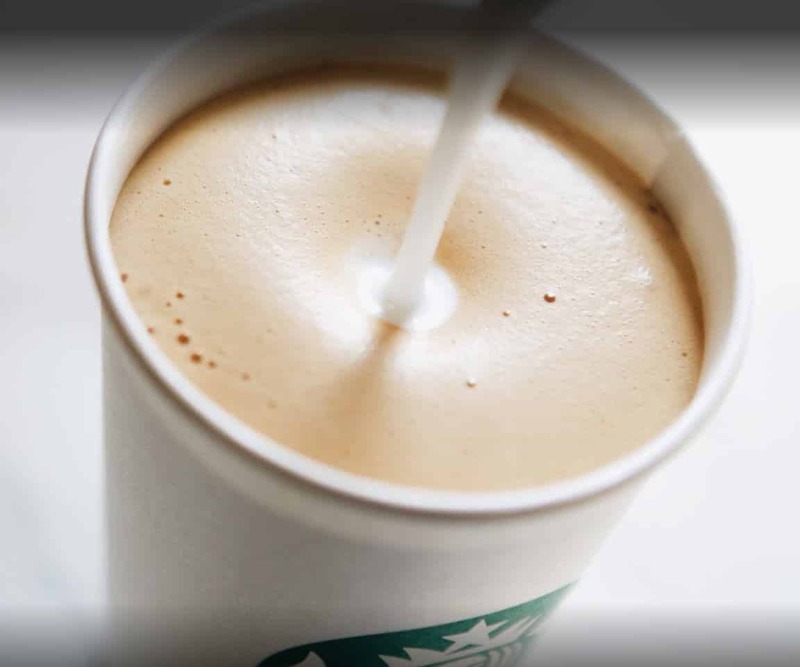 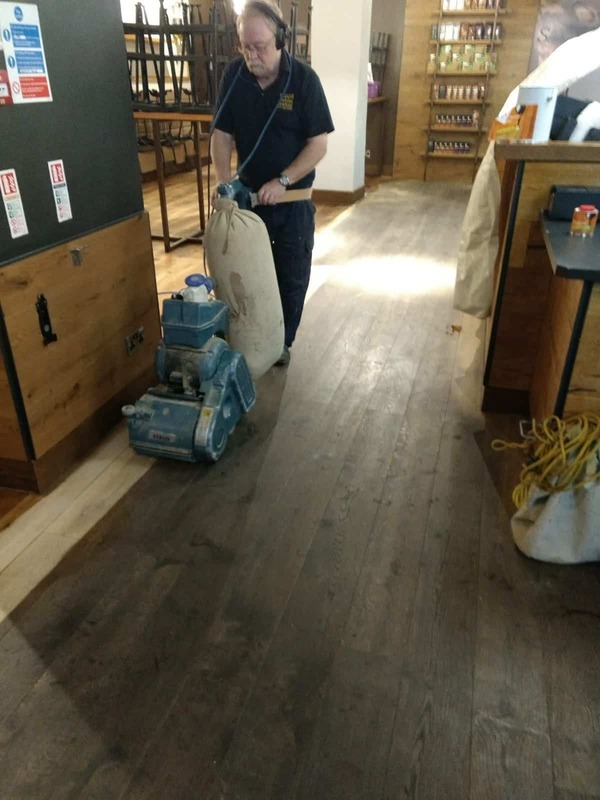 The quick drying and curing time of LOBASOL® 2K ImpactOil meant that Starbuck lost 0 hours of business whilst still being able to renovate their floor. 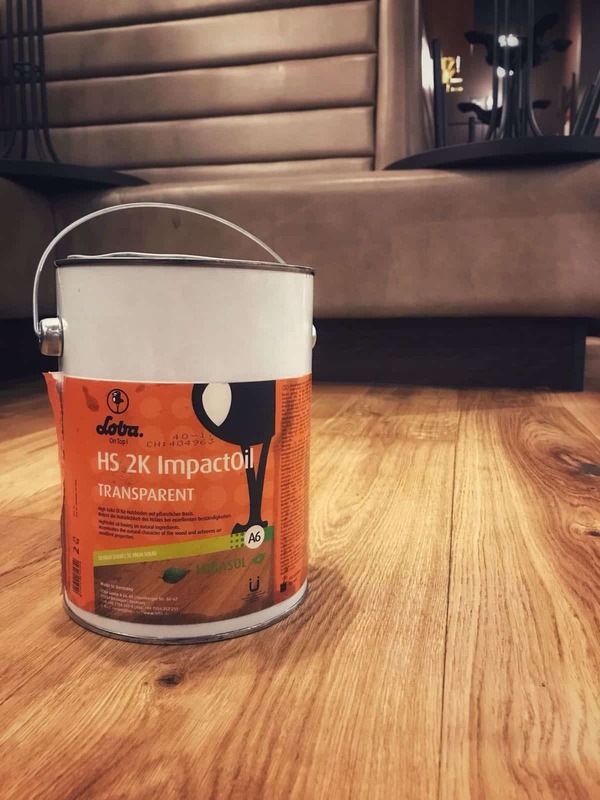 With LOBASOL® 2K ImpactOil’s excellent water resistance, it is highly suited for areas where it is highly likely to have water / coffee spillages and high volume footfall.